Fast Recovery. Extended Comfort. No Compression. FAST RECOVERY. EXTENDED COMFORT. NO COMPRESSION.Our products are engineered for it all. A superior option as part of a comprehensive treatment program, our sleeves are designed to address acute and chronic inflammatory conditions of the musculoskeletal system and traumatic (post-operative) swelling of the extremities by improving circulation, allowing full range of motion, and not inhibiting the necessary inflammation process from taking place. For podiatry specific applications, please click here. 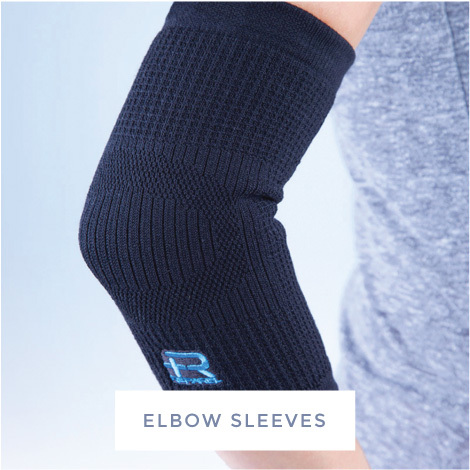 The Reparel™ line of non-compressive sleeves is designed to promote the resolution of the inflammatory response without utilizing the mechanical ‘squeeze’ typical of other garments. Reparel fabric is both soft and breathable, an extremely comfortable alternative to common neoprene sleeves and braces. Reparel requires almost no effort to apply, is machine washable, and available in multiple sizes. 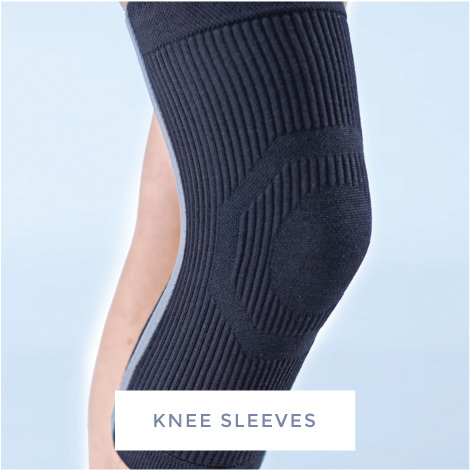 Our Full Leg Sleeve was specifically designed to act as a comfortable and functional undersleeve to both protect and promote accelerated healing when worn in conjunction with prescribed, post-op knee braces. It is only available through the offices of our Physician customers. Reparel fabric incorporates semi-conductive nanoparticles that are embedded in the fibers. These particles convert body heat (thermal energy) into photonic energy, a proven vasodilator that has been shown to enhance cellular metabolism, resulting in improved tissue repair, faster resolution of the inflammatory response, and reduced pain. 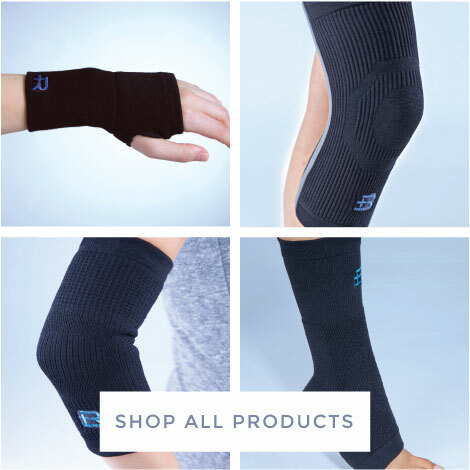 Reparel™ sleeves facilitate the resolution of the inflammation response, providing a non-narcotic solution to acute and chronic pain, while also reducing swelling without vascular constriction. 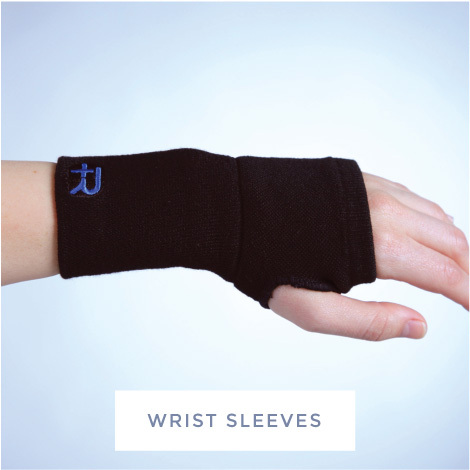 The soft fabric design eliminates discomfort and won’t interfere with daily activities or rehabilitation. Reparel is designed for optimal comfort and easy application; it is safe to wear 24/7.